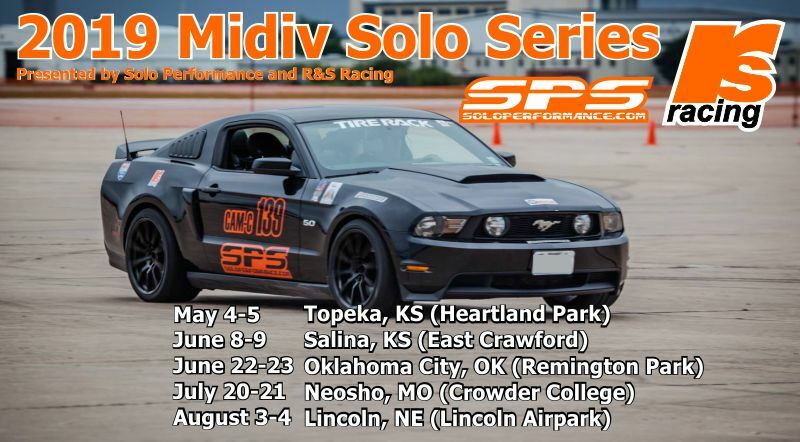 Register online for the Topeka event here! This entry was posted in Uncategorized by Dave Whitworth. Bookmark the permalink.